Michael Hartnett was born in Limerick in 1941 and was profoundly influenced by his Irish-speaking grandmother. Selected and New Poems is the best introduction to his poetry, containing work that spans his career from the 1960s until his death in 1999. 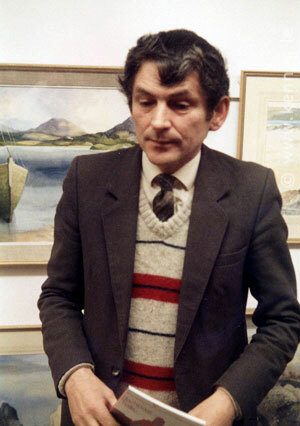 Hartnett was a member of Aosdána and received multiple awards, including a Poetry Ireland Choice award, the Irish Poetry Prize, the American Ireland Fund award, and the Irish-American Cultural Institute award. Listen to this podcast from Poetica to learn more about Michael Hartnett and hear archival recordings.